repmgr is available via 2ndQuadrant’s YUM repository for the Red Hat family (RHEL, CentOS, and Fedora) and PGDG’s APT repository for Debian (please use the test repository for the Beta version – more details at the installation instruction link below). You can use standard yum and apt package managers for installing repmgr with your instance of PostgreSQL. 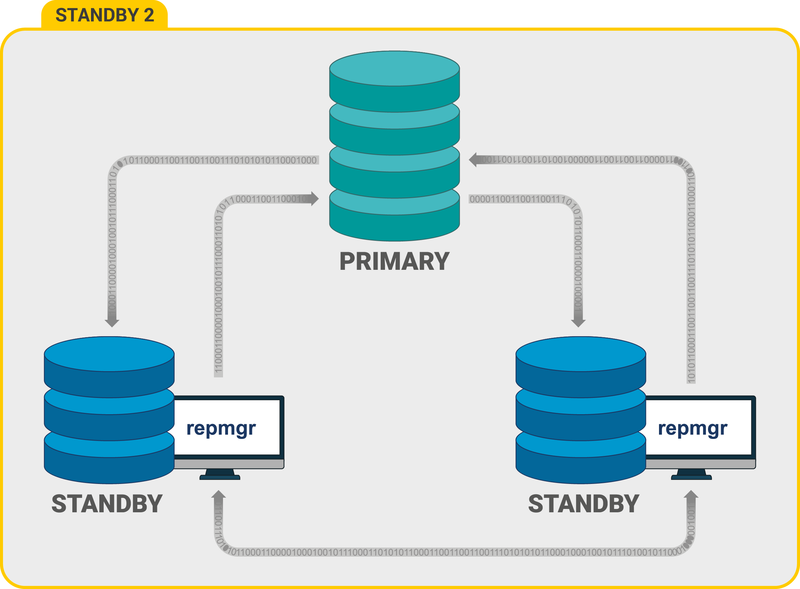 The images and explanation below represent some of the most common configurations of repmgr in production databases. 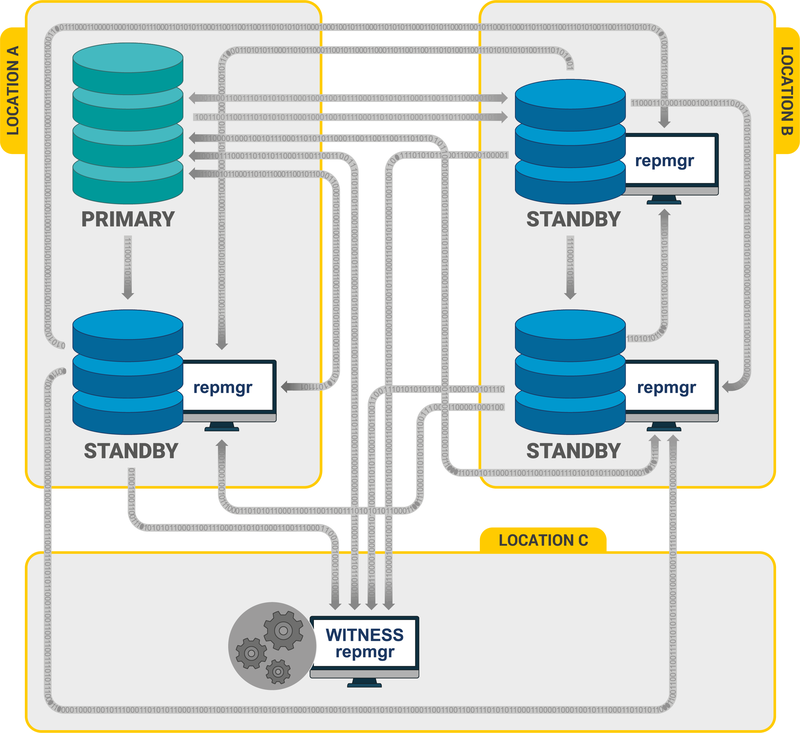 Here, repmgr is configured on 2 Standby nodes for failover in case the Primary node fails. 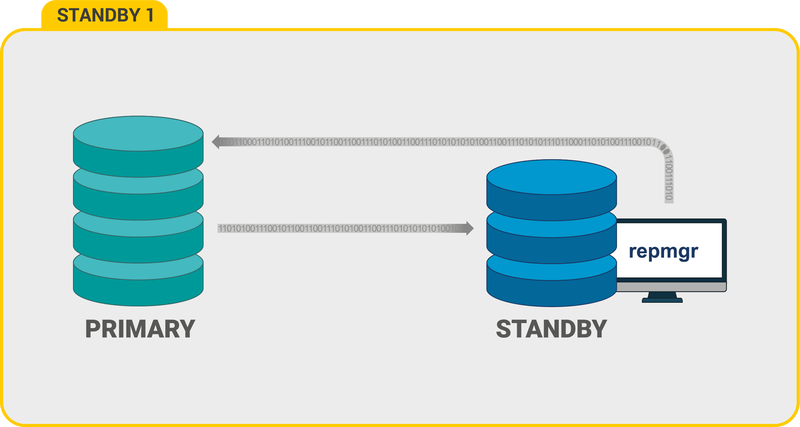 Additional Standby node is configured for High Availability (HA) so at least one Standby is still present after failover. Here, the Standby in Location B is a last resort in case Location A becomes entirely unavailable. The Witness server here ensures that in case of network interruption between the two locations, the Standby at Location B does not promote itself to Primary, i.e. prevents the Split Brain scenario. repmgr is free and open-source software licensed under the GNU Public License (GPL) v3. This means you are free to use and modify repmgr as you see fit, however any modifications you make may only be distributed under the same terms. Click here for details. Click here for repmgr’s documentation. You can also raise your queries on repmgr’s Google group. Want to know even more? Need some help to implement repmgr? As the developers we’re the best people in the world to help you get up and running with repmgr. We have consultants available to provide assistance, plus our unique 24/7 Production Support subscription service also covers repmgr. Complete the contact form below and we’ll be in touch.